Furiends I was pleasantly surprised yesterday to be sent a link from a furiend to an article that I feature in. I wasn’t aware that I was going to be in it, but it’s pawesome and they’ve even credited my website for my photo. (This makes me very happy because some naughty humans have stolen my photos in the past!) 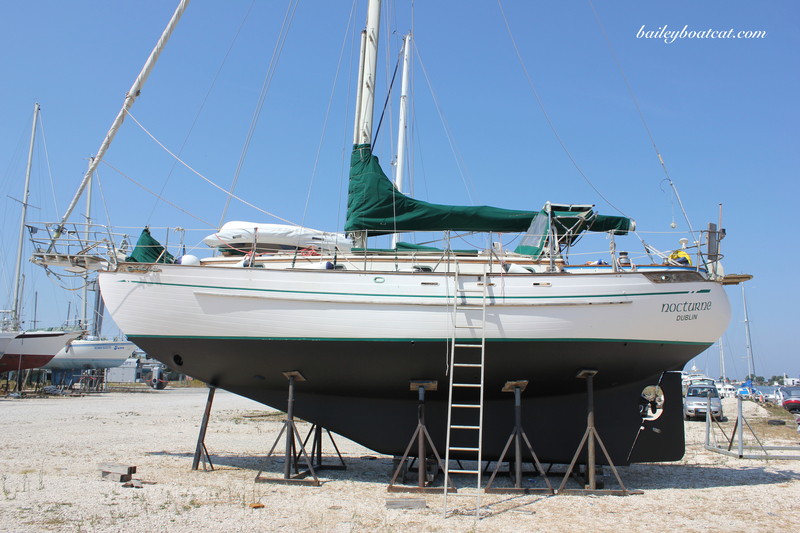 Most of you already know all about boating with cats, you have your very own boat cat to question after all, but if you are interested in a recap then this is just the article for you: A guide to boating with cats. My rope ladder skills are pretty pawesome don’t you think? Wishing you all a purrfect weekend! 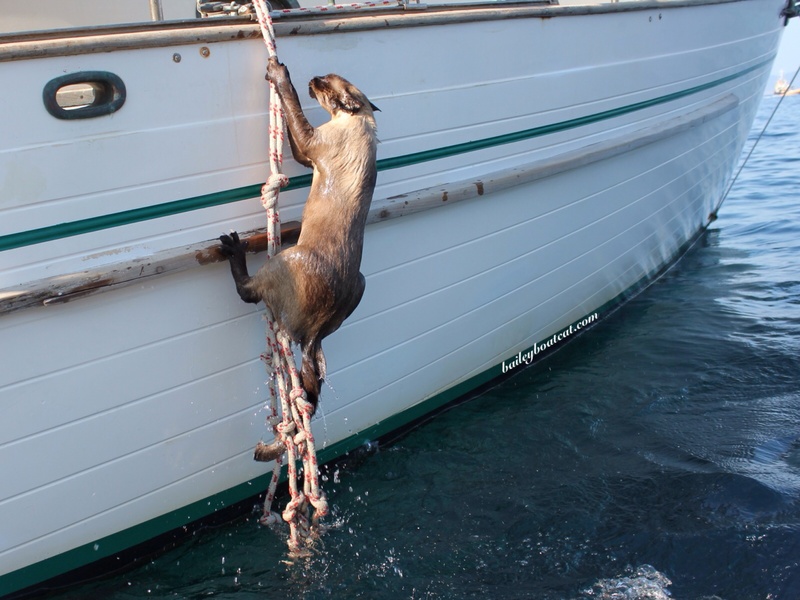 I dare not let Purrseidon see this post … she will demand a boat big enough to live aboard! That is so cool, I will check it out. I’m glad your photo got credited! Still, they should have asked first. My human, being a writer, photographer and publisher, is kind of a stickler about that sort of thing.